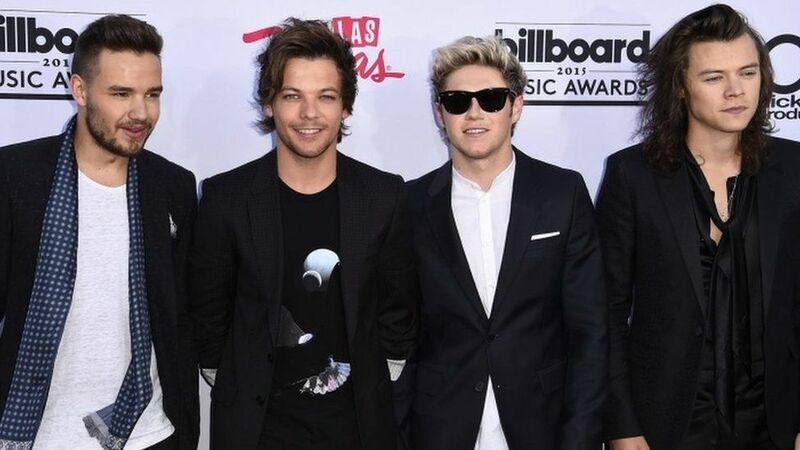 One Direction made no reference to rumours of a break or even a split, in their first UK gig without Zayn Malik. The band performed at Cardiff's Millennium Stadium, as reports claimed they would soon be "taking a breather", something denied by their publicist. 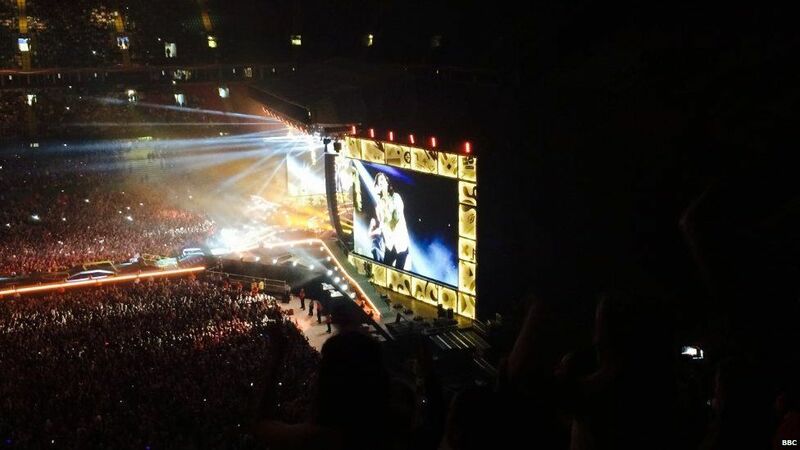 Instead the group said it was "good to be back" as they started the European leg of their On The Road Again Tour. 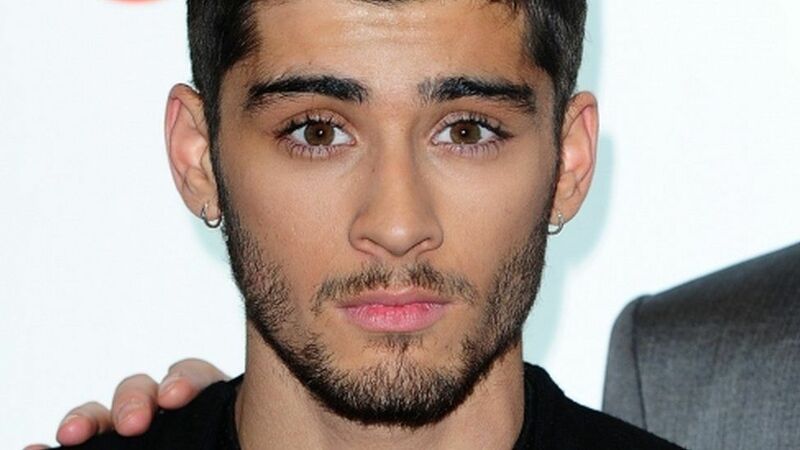 As expected, the band didn't comment on Zayn Malik's departure. 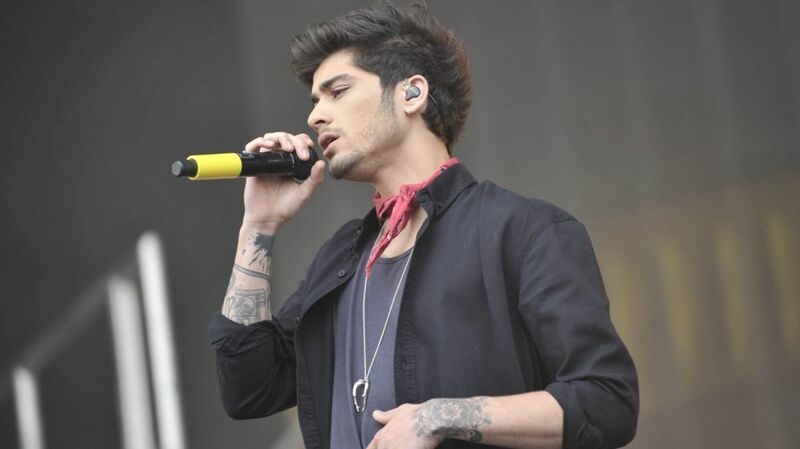 It was their first performance in Britain since he quit the band in March. On stage, Harry told the crowd of fans he was "excited" to be working on a fifth album, calling it "incredible" they were ever given the chance to even make one. The boy band were back performing after a two-month break from their world tour. 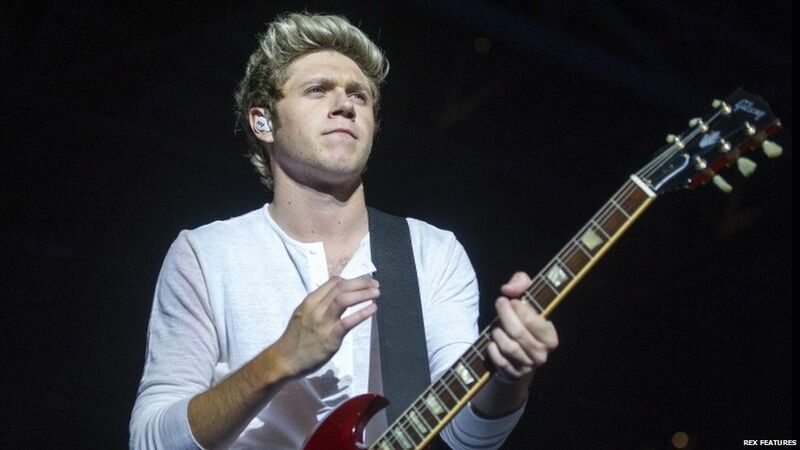 Niall said he had felt like a long time off, with Liam adding that he'd missed the rest of the band. 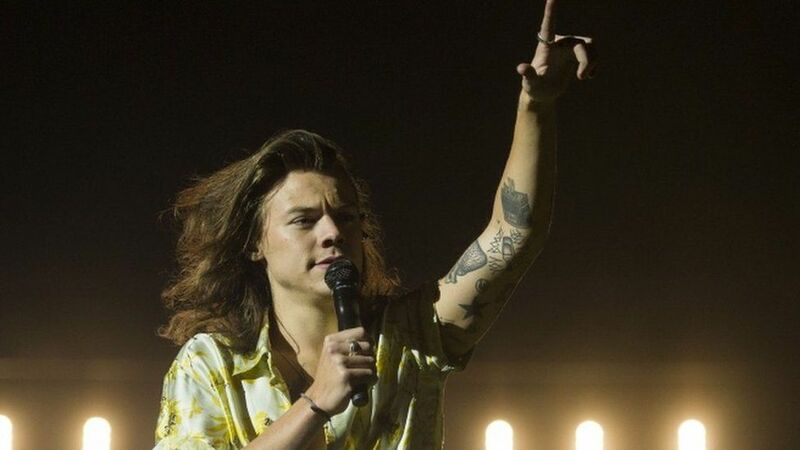 Harry also thanked the fans for their support and paid tribute to all the mums and dads who'd brought their children to the gig. From Harry's Welsh accent ("Wayuls") to Liam's use of the word "Cwtch" (that's a hug if you're on the English side of the border), it seemed like 1D were keeping the fans in Wales very happy... despite Niall daring to joke about Welsh rugby. If you've ever been to one of their gigs you'll know at times it's hard to hear the music over all the screaming and crying and it was no different in Cardiff. 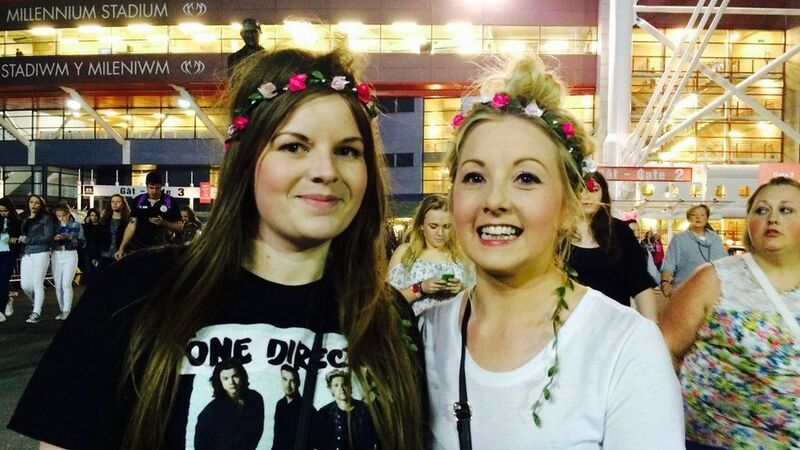 Then of course there were the obligatory flashing headbands, homemade 1D T-shirts and banners. "Marry me Liam," said one, while fans from Germany waved a sign asking the band for their towels because they'd left their own at home. They won't have been the only ones who could have done with a towel either, with Harry throwing drink after drink into the crowd. No doubt some lucky Directioners will be drinking from those unwashed plastic cups for months to come. There were fireworks, strobe lights and even the odd animated ghost to keep the crowd entertained - as if four Directioners weren't enough. 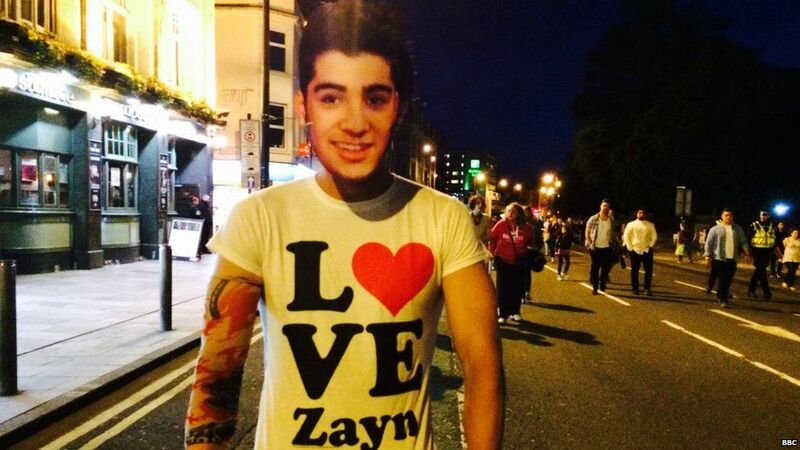 And at least one Zayn impersonator put in an appearance in the crowd too. The night opened with Clouds, but some fans were disappointed the set-list wasn't changed after a hint on Twitter from Niall that it could be. The "fandom" had called for No Control to be added, following a campaign to get the track released as single. 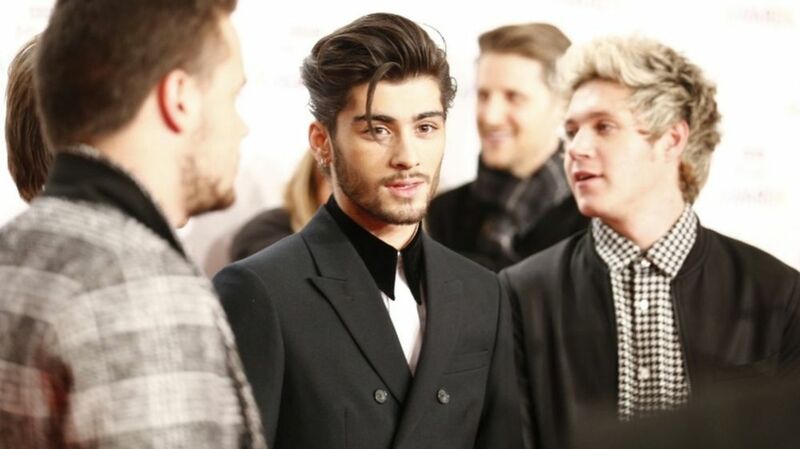 Some also booed when a clip of Zayn was shown on the big screens before the show started. Louis, on the other hand, in his Black Sabbath T-shirt, seemed to get the biggest cheer of night (followed closely by Niall). Maybe a show of support after his public row with Naughty Boy on Twitter? At times the band did seem tired, but it looked like they saved their energy for the last performance of the night - Best Song Ever. One fan at the concert, who didn't want to give her full name, was negative about Friday's performance and the band's future. 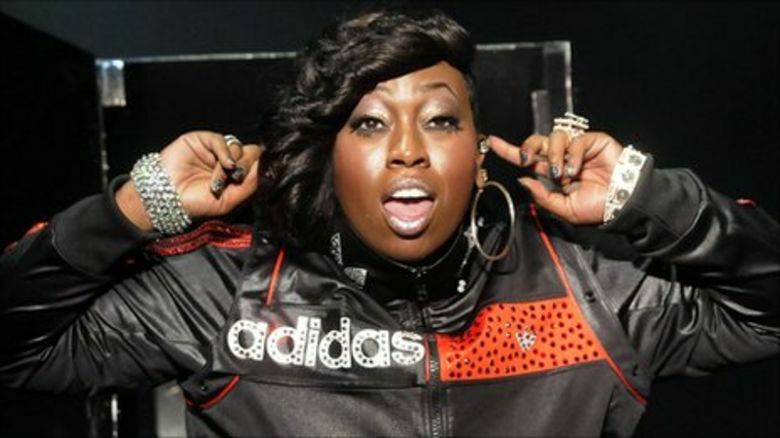 Nicky B said: "It was lame because they're supposed to be a five-piece. I'm sorry, they shouldn't have continued without Zayn. "It wasn't the same, they all looked like they didn't want to be there. They didn't even change the set list. They're gone, compared to the tour last year. 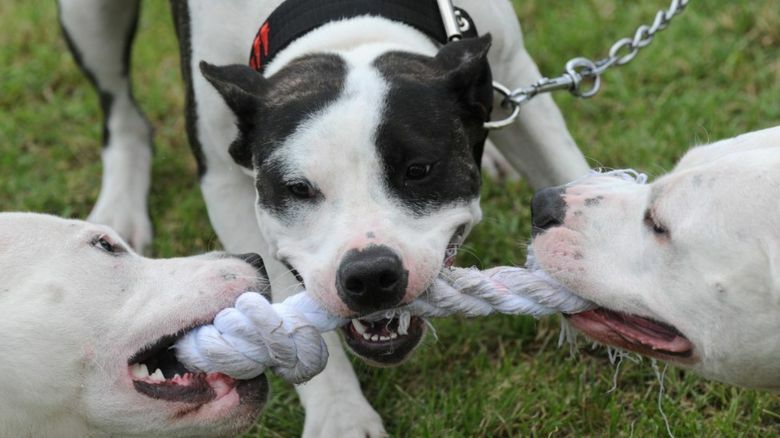 They'll split." Amber Carter and Vicky Vorso, both 26, said: "It [concert] was absolutely amazing, we just wished it went on longer." Vicky added: "In a way you couldn't tell Zayn was missing." When asked about the rumours the band could be splitting up, Amber replied: "No, they'll carry on, they'll never stop, they'll be like Take That." On Thursday, it was claimed by several newspapers that the band would be "taking a break" after this world tour. Newsbeat was told by their publicist: "The story is all pure speculation and not based on any facts. "The band are due to record. They're excited about their brand new fifth album and their upcoming tour." One Direction will play Cardiff again tonight at the same venue, The Millennium Stadium, then it's on to Vienna as they continue with the European tour. Next it will be North America before finishing in Europe, with the closing night in Sheffield on 31 October.